Happy 4th of July to my US peeps! I know it's a holiday, but I didn't want to leave you hanging on what this month's book club pick will be. Like last month's pick this one will be a bit...different. 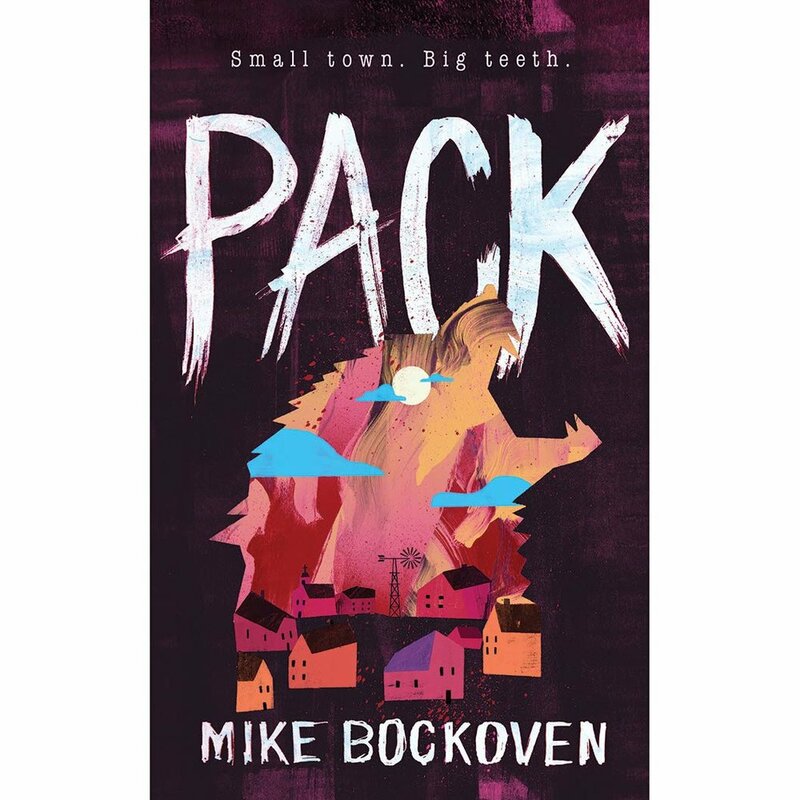 July's book club pick is Pack by Mike Bockoven. The synopsis really grabbed me and I hope it grabs you too! Also, The Mod Woman will be taking suggestions for the fall and winter book clubs picks. If you have any suggestions or book you would like featured please email me at themodwomanblog@gmail.com. Happy reading!